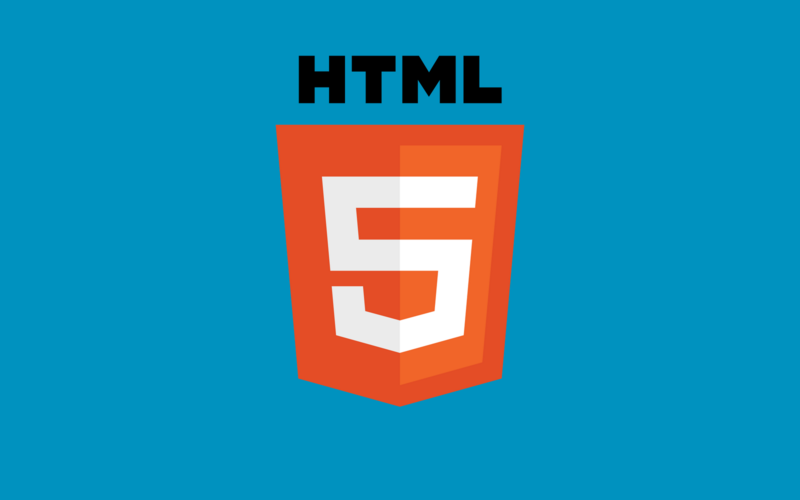 11.What is the purpose of ‘nav’ tag in HTML5? 12.What is the purpose of ‘dialog’ tag in HTML5? 13.What is the purpose of ‘figure’ tag in HTML5? 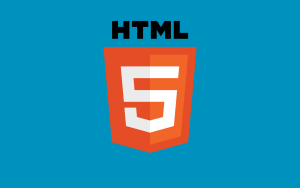 14.What are custom attributes in HTML5? 15.What is Web Forms 2.0? 16.What is the purpose of datetime input control in Web form 2.0? 17.What is the purpose of datetime-local input control in Web form 2.0? 18.What is the purpose of date input control in Web form 2.0? 19.What is the purpose of month input control in Web form 2.0? 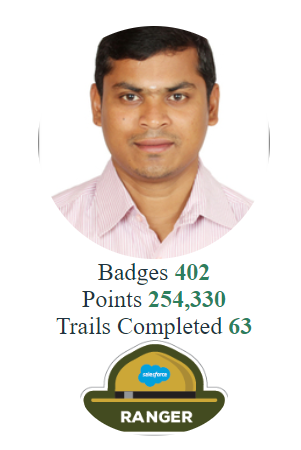 20.What is the purpose of week input control in Web form 2.0?